I like that these covers are similar but basically show what the other cover doesn't. It's like if you moved up the image on At Face Value a bit more you would see Shrinking Violet, well minus the nose. UPDATE: Here's another fun one I just found! Love it! Wow! you did those? I am impressed. I am jealous of people who are artistic!! Good point about the covers. I think we are seeing more and more of this. 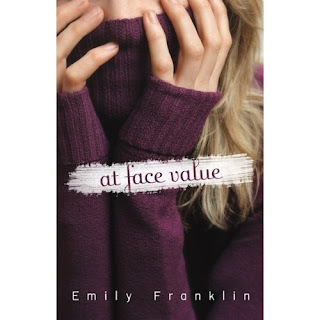 Face Value is one of the books I want to read myself. I wonder why some covers end up almost the same.. I think they stole your ideas! Nice paintings - I used to paint as well, but mostly abstract or buildings and such. I could never do people! 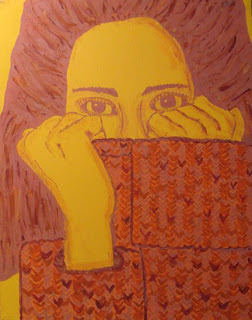 I love the covers and your paintings! I can never draw people or really anything for that matter. Gotten better? I love your work! Oh and what bermudaonion...they stole it for sure. Wow! Didn't realize you're an artist. Those are great! tina- Haha thanks! I just preordered At Face Value, I figure the store can tell me when it's there instead of going back every week! 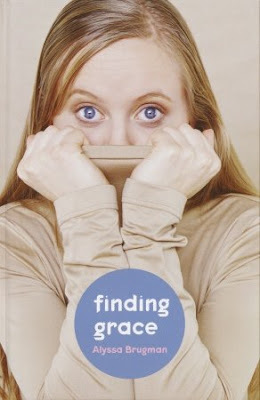 keri mikulski- Thanks! Yeah, i have no idea. I really hope most of them are just coincidence instead of copying. s. krishna- Oh cool! I'd love to see them! People are hard! They usually look pretty weird! It is a pretty sweater! amee- Haha. 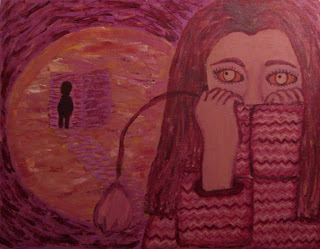 I think those were probably a few of my first paintings, I was copying an image which makes it a lot easier. j. kaye- Haha thanks! I hope I got better! Veens- Thank you! I don't think I've painted for maybe 3-4 years. I've been doing more drawings recently. I love to paint though! these are so cute. i love that insecure sleeve thing girls do! Melissa- I love it too! 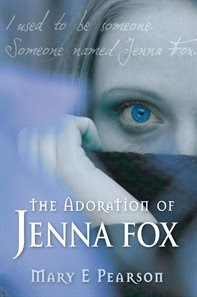 I see someone beat me to mentioning the cover of The Adoration of Jenna Fox! I love the fact that you included some of your art in this post! 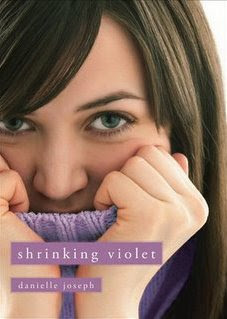 Haha I was at the dentist's a few months ago and I saw the EXACT IMAGE on the cover of Shrinking Violet in an Abreva ad! LOL! Bookworm- Good eyes! Got that one planned, watch for it! Wow that's neat. I was going to tell you but I guess you now now know. The Abreva ad in May's Allure and other magazines is the cover of Shrinking Violet. Now I get scared every time I see it!